You can count on Orchid Tropics to be your trusted orchid plant provider in Boca Raton. At Orchid Tropics, we take pride in delivering the freshest orchid plants in Boca Raton. include not only Boca Raton, but Deerfield, Delray, Highland Beach and throughout South Florida. 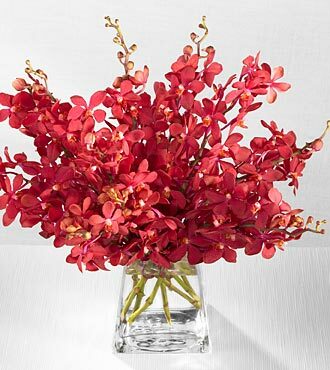 Orchid Tropics of Boca Raton delivers orchid plants and arrangements for birthdays, corporate gifts, anniversary, funerals and every day décor.